The Gunners boss speaks out about his previous feud with the Newcastle boss. Ahead of the Arsenal v Newcastle United Premier League clash on Saturday manager Arsene Wenger has spoken out about his previous feud with Alan Pardew. (Watch) Arsenal Stars Make Christmas Music Video: Wojciech Szczesny Makes Keys Sing, Tomas Rosicky Rocks Guitar. 10 Players Who Went From Amazing To Awful, Including £50m Chelsea Striker Fernando Torres & Arsenal Flop. 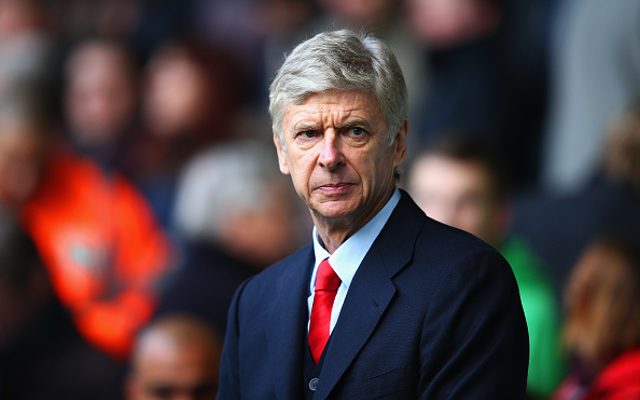 Twitter Furious, As Arsenal’s Arsene Wenger Claims No Need For January Transfers. The Englishman said that the fans booing Wenger after the loss to Stoke City should be ashamed and the Frenchman has said his and Pardew’s relationship is now fine. Newcastle beat Chelsea last weekend and will be looking to keep up that form at the Emirates Stadium.